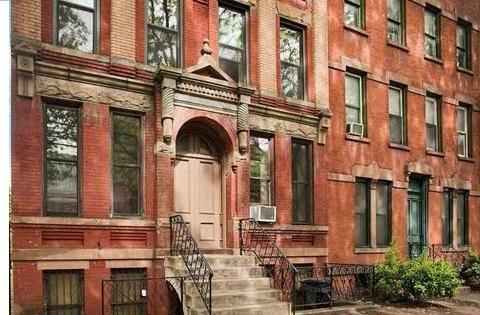 STUNNING DOWNTOWN JC CONDO LOCATED IN HISTORIC HAMILTON PARK NEIGHBORHOOD. OFFERING LIVING ROOM, DINING AREA, MODERN KITCHEN WITH WHITE APPLIANCES, BEDROOM & BATH. 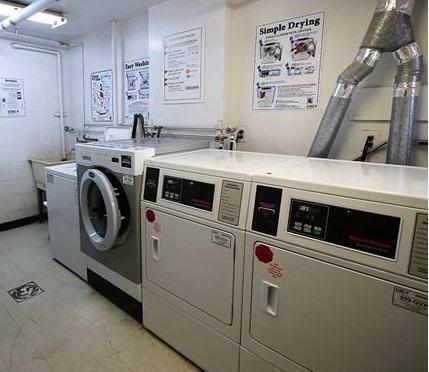 COMPLEX OFFERS LAUNDRY ROOM, BIKE STORAGE ROOM AND SHARED YARD ~ PERFECT FOR OUTDOOR BBQ'S AND ENTERTAINING. 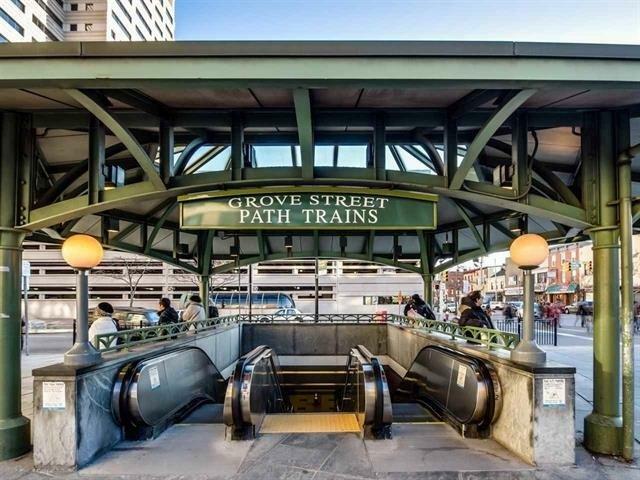 AMAZING COMMUNITY, CLOSE TO COFFEE SHOPS, NIGHTLIFE, NEWPORT MALL & NYC COMMUTE VIA GROVE STREET PATH. 22 UNITS IN TOTAL, HUGE WINDOWS, 10 FT CEILINGS, H/W FLOORING THROUGHOUT. PETS WELCOME. Listing provided courtesy of Realtyline Inc:201-592-1388.